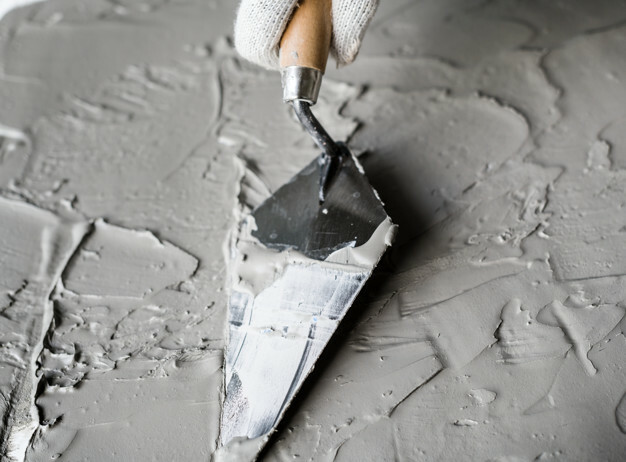 We offer a variety of concrete services to the greater East Texas area. We pour concrete using expansion joints to minimize cracks in your surface. Whether you need someone who can handle the safety compliance regulations needed for industrial jobs or you want someone who knows the importance of site cleanup at the end of every day on a residential job, we can help you. We also do demolition work if you need your space cleared of old materials. At Joiner Concrete, no job is too small! Our supervisors are OSHA and Bobcat certified, so we make sure your job gets done safely and efficiently. We are bonded and insured for $2 million for personal liability and property damage and $1 million for general liability. We work with general contractors and make sure you get the personal attention you need–we know that the lines of communication between teams is crucial. you can guarantee that your job is handled.